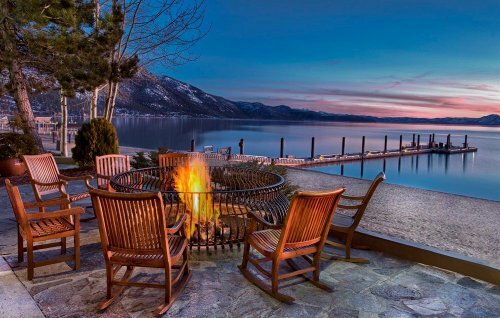 Looking for a great Lake Tahoe resort hotel? We've listed the best of the best below based on both the resort and reviews from past guests. Take a look below at which ones we've chosen. 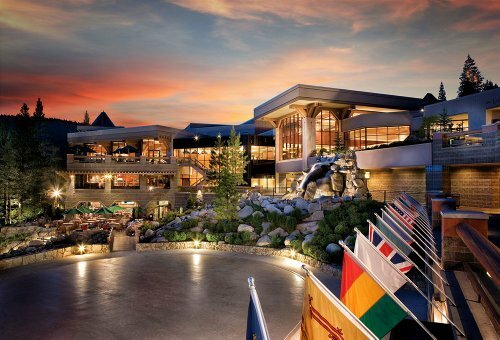 If you want to check out the resort called Lake Tahoe Resort Hotel, follow the link. If you are looking to ski, visit our Lake Tahoe Ski Resorts page for ski focused reviews. 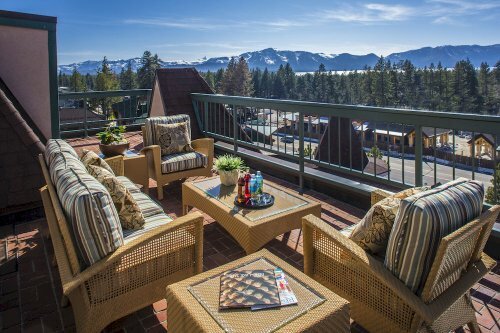 The Landing Resort is a newer South Lake Tahoe resort hotel situated right on the lake with fantastic views of the mountains. 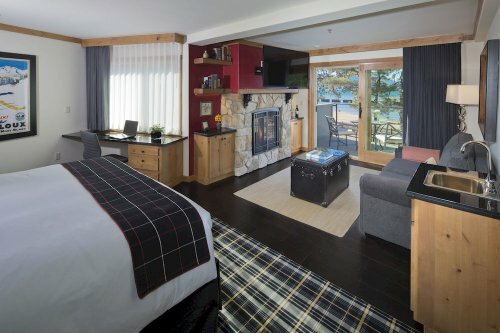 All guestrooms have fireplaces, are luxurious and many look out onto the water. Highlights here include a full-service spa, high quality of service, function spaces for conferences and weddings, shuttle to Heavenly Village, pool and hot tub and a great on-site restaurant. Reviews are excellent with past guests calling it the best place to stay in Lake Tahoe and noting it's great location on the water but still close to the village. Staff are also noted as being excellent. Get more information and see the latest reviews for The Landing Resort. Another fantastic resort in Lake Tahoe is the Hyatt Regency. It's in the Sierra Mountains and lakeside. 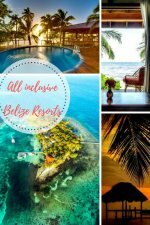 Highlights here include cruising on the private boats, the casino, the Stillwater Spa, private beach, and heated lagoon pool. Choose from modern guestrooms, suites or cottages with great mountain views. Reviews are fantastic here with past guests saying the rooms are comfortable, staff are busy but accommodating, The Lone Eagle Grill is excellent and it's a great spot for families. Get more information and see the latest reviews for the Hyatt Regency Lake Tahoe. 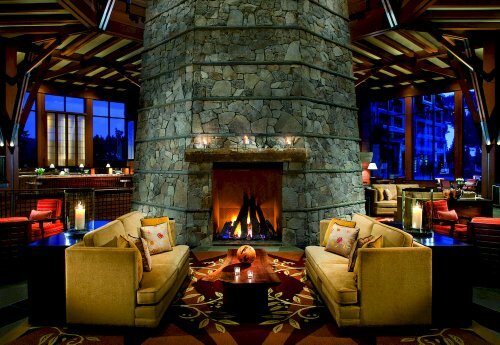 The Ritz is a luxury resort in Lake Tahoe with rooms that have fireplaces and floor to ceiling windows. Highlights here, aside from the luxury, include a spa, great restaurant, children's program (with games, crafts and nature activities), hiking, biking and watersports. It's a great spot for families in the warmer months with it's summer programs and also a great ski resort for the winter months. Ski-in / ski-out access here for Northstar California. Reviews are great and many wish they had stayed longer. Overall, it's a great resort in a great location with great staff. Yes, lots of greats! The following list of Lake Tahoe resort hotels are also quite good just not quite as perfect as the ones above. These may fit the budget a bit better however and they do have a lot of offer. 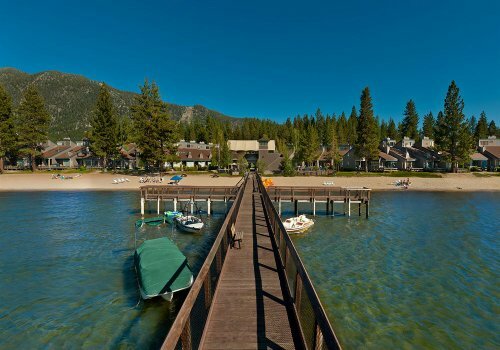 The Resort at Squaw Creek is another of the classic Lake Tahoe resorts. It's on the larger side, has a golf course, ski-in/ ski-out access, 5 restaurants, full-service spa, 3 outdoor pools, 3 hot tubs, and breakfast. Reviews are quite good. Get more information and see the latest reviews for Squaw Creek. 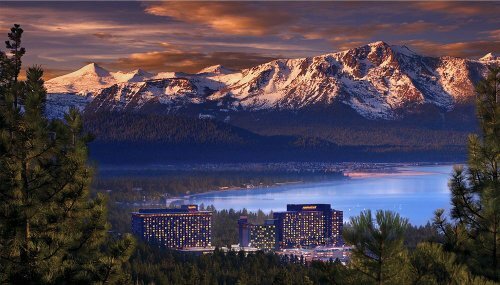 Harrah's Lake Tahoe Resort is a large, 4 star resort close to Heavenly Ski Resort. It has a casino, 5 restaurants, indoor pool, nightclub, and ski rentals. It's popular and gets good reviews. Get more information and see the latest reviews for Harrah's Resort. Set in 19 acres in the mountains, this resort is quiet, lakeside, close to the heavenly slopes, and has many water sports, nature activities and golf. Past guests do like this spots but note that the rooms are in need of updating. Get more information and see the latest on Aston Lakeland Resort. Lake Tahoe Resort Hotel is a large resort walking distance from Heavenly Village and the Heavenly Mountain Gondola. It also has a pool, ski rentals, fitness center, and airport shuttle. Reviewers like the location. 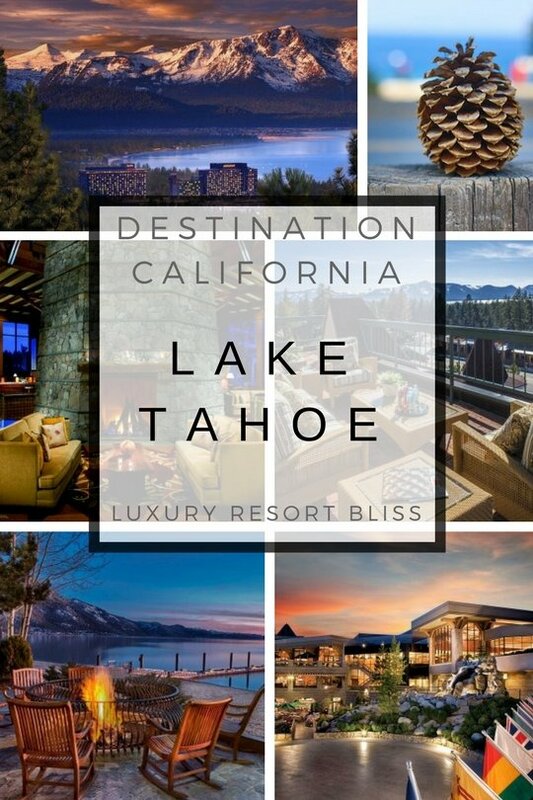 Get more information and see the latest reviews for Lake Tahoe Resort Hotel. 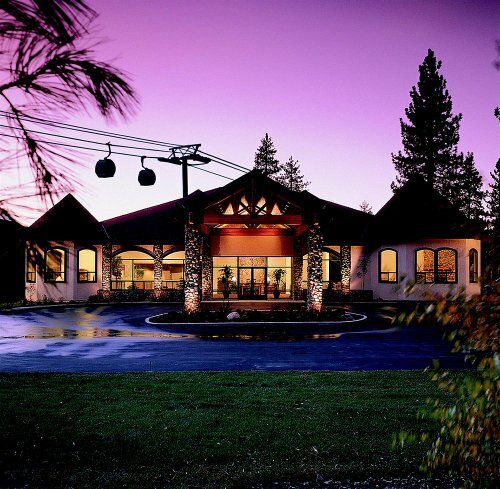 Forest Suites is a Lake Tahoe resort hotel that is a bit smaller size and has ski-in / ski-out access. It's another one close to Heavenly Ski resort and Heavenly Village but also in a national park. There's also an outdoor pool, ski rentals, health club, spa services and more. Get more information and see the latest reviews for Forest Suites. 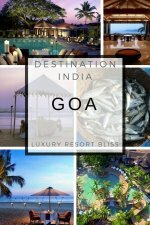 A good but older looking resort that gets reviews as good as those above. May be a great pick for a family or others on a budget. Find out more on 3 Peaks Resort. For more vacation ideas in California, visit California luxury resorts or check out the menu on the right.